There are no photos with those IDs or post 303 does not have any attached images! 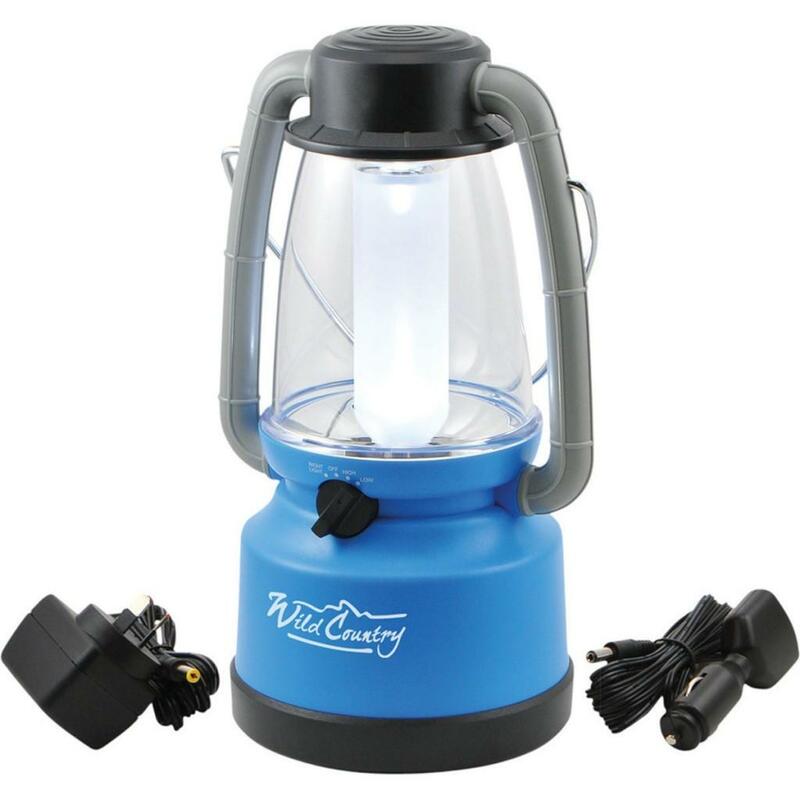 Provides a bright, white light – useful for lighting in the tent at night. Recharge from 240V or your 12v car cigarette socket. A full charge lasts about 6 hours.